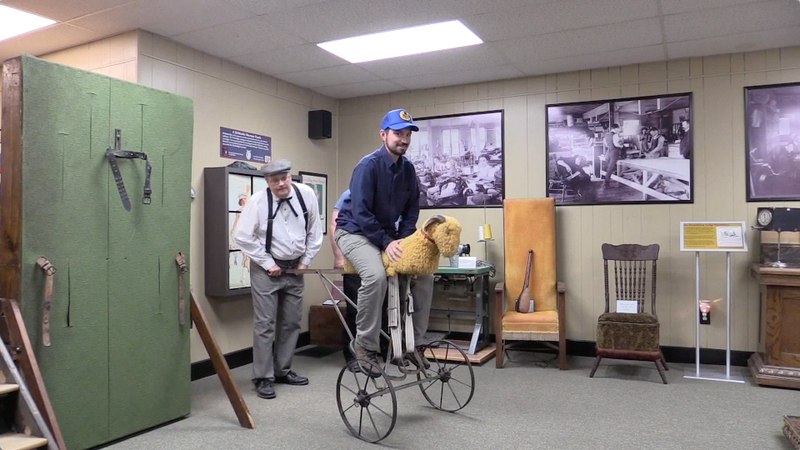 IOOFTTV visits the DeMoulin Museum of antique lodge initiation devices and degree paraphernalia in Greenville, Illinois. Greenville is about a 45 minute drive northeast of St. Louis. Its time to ride the goat!